OverviewAt Maserati Westlake, we believe that a great car-buying experience starts with a great inventory. That is why we've stocked our dealership with the most exciting Maserati models. 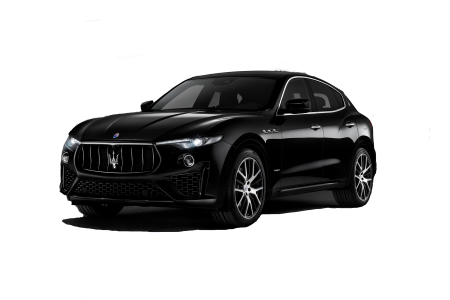 Our inventory includes the exciting Maserati Levante. This luxury SUV is perfect for the customer that wants beauty both inside and out. We also have the Maserati Ghibli, everything you would expect from the Maserati brand. It has power and maneuverability that will take you anywhere in style. Finally, the Maserati Quattroporte is one of our most popular models because of its balance between classic Maserati luxury and modern styling. 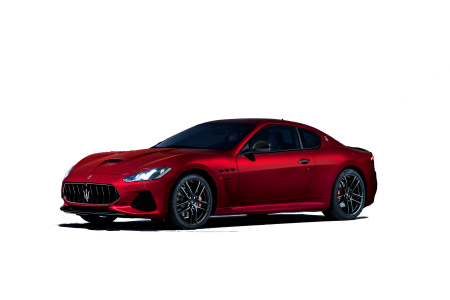 Whatever model you're looking for, visit Maserati Westlake near Los Angeles, CA. 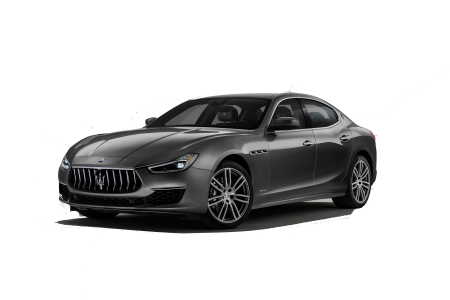 Lease a new Maserati model at your local Los Angeles, CA dealership. 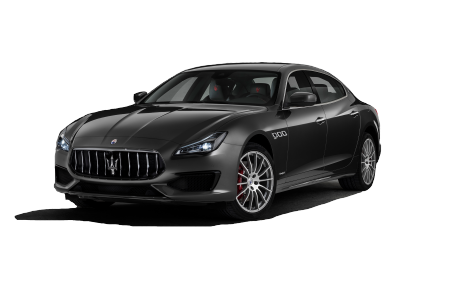 Aside from our expansive inventory of luxury Maserati vehicles, we are staffed with highly qualified sales associates, an expert Maserati finance team, and certified Maserati technician at Maserati Westlake. Our finance team is committed to helping customers find the right financial plan for them and their customers. This means discussing options for leasing versus buying, as well as monthly payments, expected down payments, and much more. 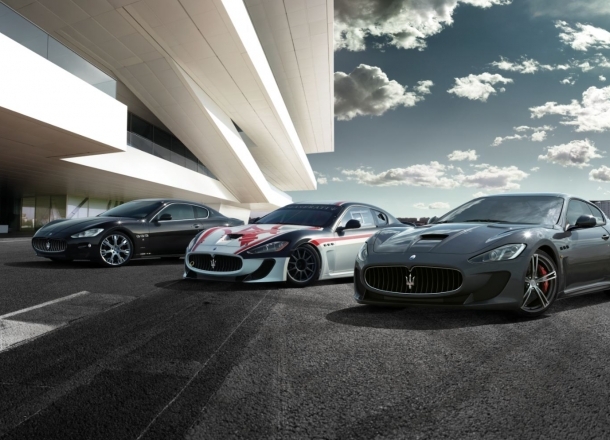 The Maserati financial team at Maserati Westlake is ready and waiting to help make your Maserati dreams comes true. Stop by our dealership near Los Angeles, CA today to see for yourself! At Maserati Westlake, we also believe that it is our responsibility to make sure that your vehicle stays in top working shape. This means scheduling regular vehicle maintenance with our Maserati service center. Our certified Maserati technicians are ready and waiting to handle everything from oil changes to performance parts upgrades. Stop by Maserati Westlake near Los Angeles, CA today to see for yourself!